Karen Civil talks style, personal branding and the importance of the burgeoning fashion industry in Haiti. 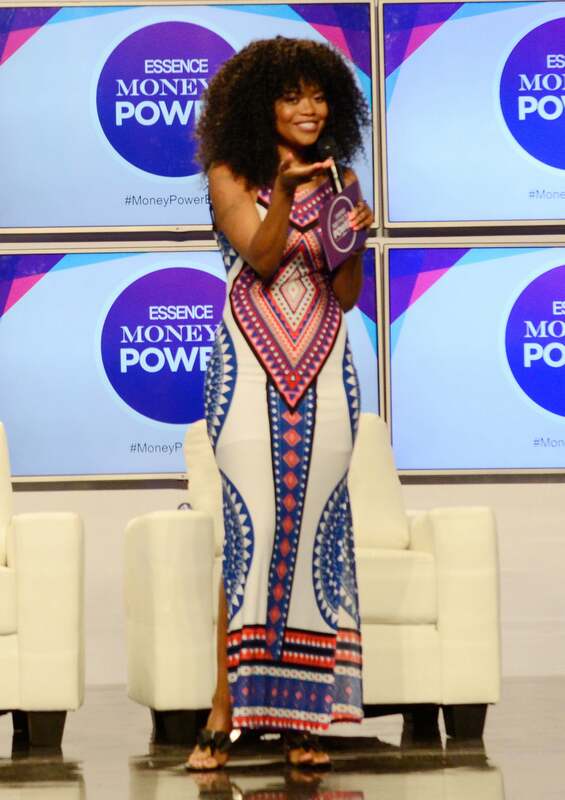 Digital media maven Karen Civil kicked off her 2016 ESSENCE Festival experience on the Money & Power stage but along with her savvy know-how when it comes to business acumen, she’s a fashion killer! Easily able to sashay between cool-girl laid back style and ultra glam, Karen says her style is less about her brand and labels and more about doing your thing while letting your work speak for you. “For so long we were labeled. You’re a girly girl, you’re a tomboy, you’re this or that but now we can do what we want. One style doesn’t define me,” she said. As a Haitian-American, Karen spoke to the heightened attention on the island’s distinctive fashion industry, saying that the exposure less about exploitation and more about exposure.